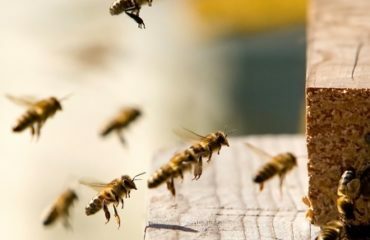 Now that we are well into spring, we cannot help but notice the significant amount of pest activity. April is National Pest Management Month, which is the perfect time to add spring pest control to your home improvement list. Homeowners should be proactive in preventing pests from coming indoors. 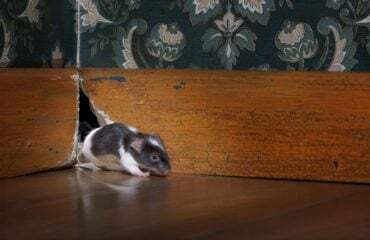 Here are some spring pest-proofing tips that will provide you with ways to diminish moisture, reduce access to food and water, and ultimately keep the pests out of your home. Seal any holes, cracks or gaps: Inspect the interior and exterior of your home for any openings, especially around air conditioning units, dryer vents, windows or doors. Block openings with caulk, copper wool or hardware mesh. Carefully check your roof and chimney for holes or cracks that may have occurred throughout the winter. Swap any door sweeps that do not touch the ground and make sure to check window screens for splits or holes. Wipe away crumbs and spills. Insects such as ants, roaches, or other pantry pests can live and breed off of your crumbs. Get rid of clutter, such as boxes or piles of clothes where pests may be hiding. Make sure trash is kept in a tight, sealed container and that you dispose of it regularly. Pick up leaves, twigs, fallen fruit and other debris around your home to avoid providing pests with a hiding place. Keep shrubbery and tree branches trimmed: Leave at least 15 inches of space from the foundation of your home to avoid providing pests with a road leading straight to your home. Clean your gutters: Make sure your gutters are cleared out and have clean water running through them so debris is not collecting and attracting pests. Keep attics, basements, and crawl spaces well ventilated and dry. 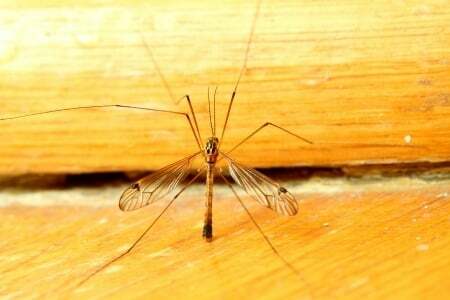 Pour out flowerpot dishes, birdbaths, pet water dishes and other artificial containers, which collect water at least once a week to prohibit prospective mosquito breeding as the weather gets warmer. 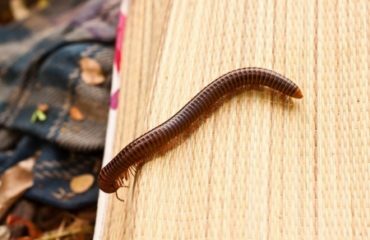 Be sure to check these items off your home improvement list to enjoy a pest-free spring. These tips should help you pest-proof your home for spring, but if you do have unwanted critters in your home be sure to contact Any Pest to remove them. If you suspect a pest infestation in your home, Any Pest, Inc. can inspect, identify, and treat the problem. Contact Any Pest, Inc. today for a FREE thorough inspection and estimate!